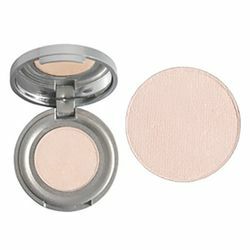 “Pressed” Mineral Powder Eyeshadows glide on smoothly and effortlessly for long-lasting, crease-proof color. 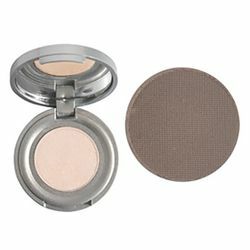 Delicately milled and microfine, the mineral shadows reflect light away from fine lines and add vibrancy to the eye. They are free of talc, fragrance and other skin irritants.